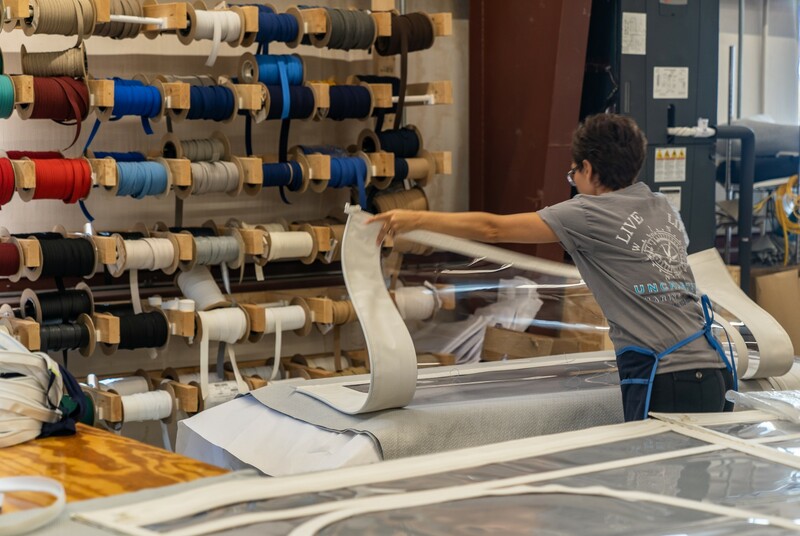 We are proud to offer Sunbrella, Weblon, Stamoid, Nautolex, Strataglass, and Makrolon products and we stand by their quality 100%. 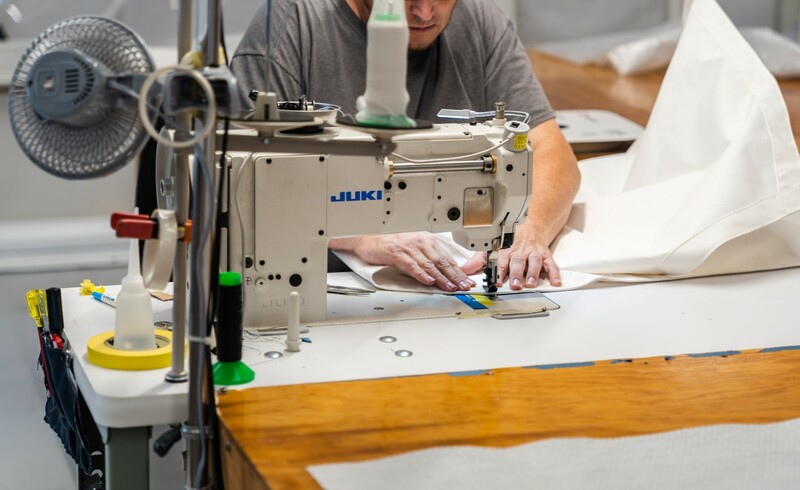 Any job, large or small, we guarantee the highest quality materials available for your project, start to finish. 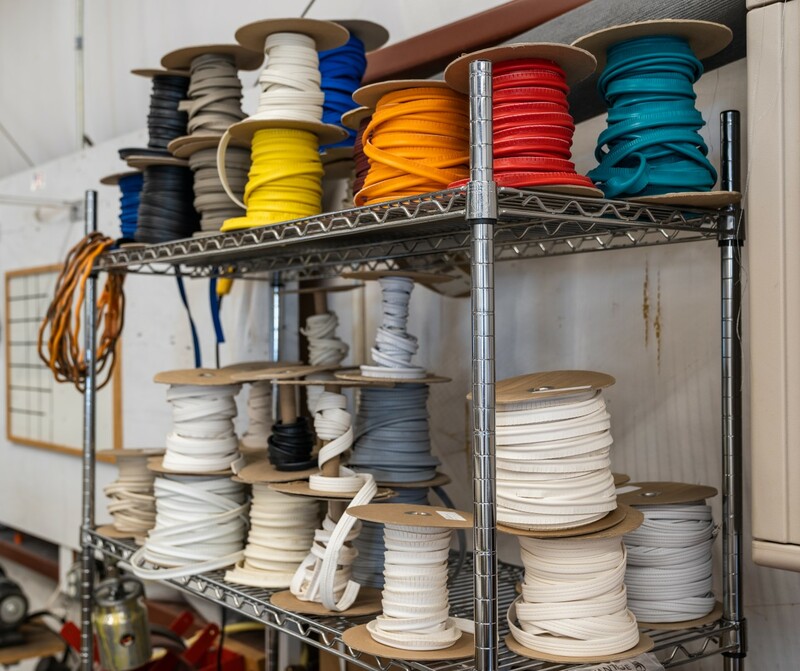 Please refer to our Products page for further information on the materials we utilize in the construction of your canvas or upholstery project. 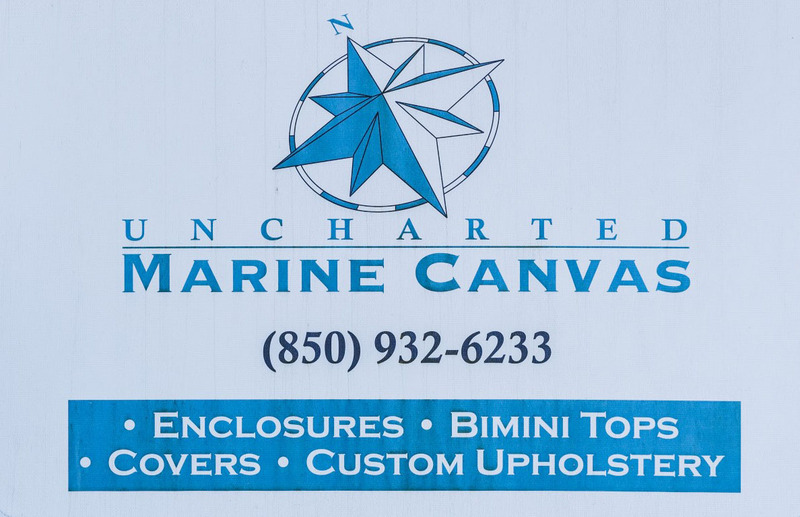 The Marine Fabricators Association has recognized Uncharted Marine Canvas for its outstanding achievements in design. 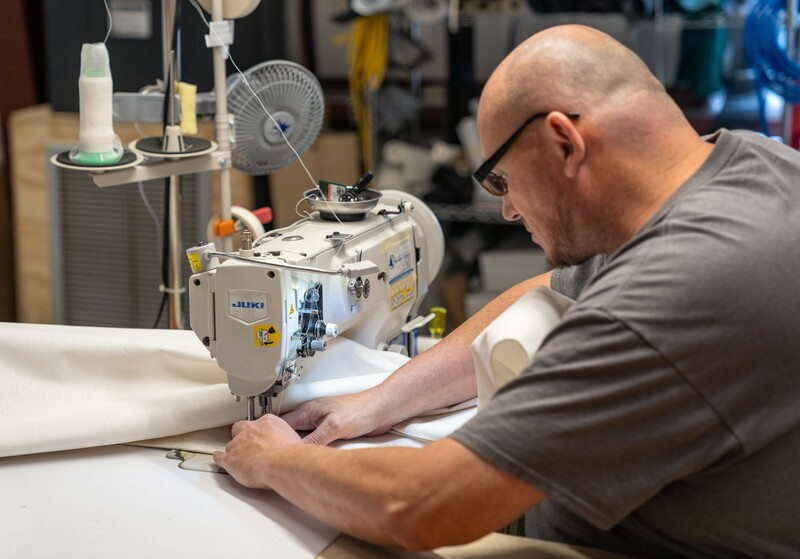 We specialize in boat canvas projects including bimini tops, full enclosures, boat covers, custom upholstery, and cushions. Any job, large or small, we have you covered. So, choose the custom look and stand out! 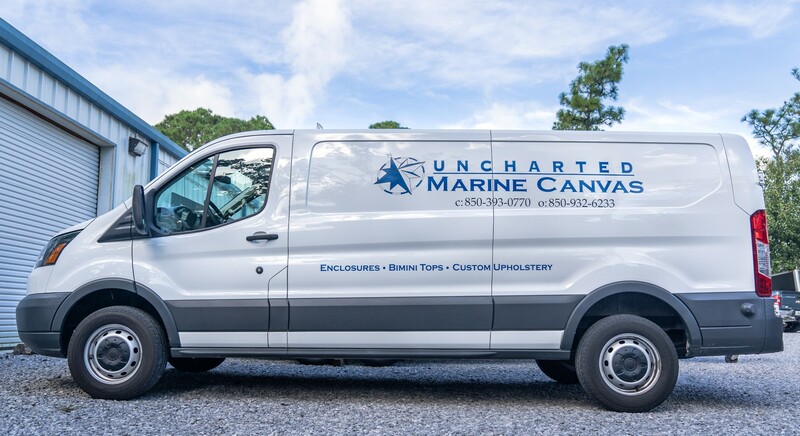 © Uncharted Marine Canvas – All rights reserved. Built by Captain Clever!